Dr. Alan P. Chun, DDS, MD, Inc. is open Monday through Thursday from 8 a.m. until 5 p.m. and Friday from 8 a.m. until 2 p.m. We will schedule your appointment as promptly as possible. If you have pain or an emergency situation, every attempt will be made to see you that day. We try our best to stay on schedule to minimize your waiting. 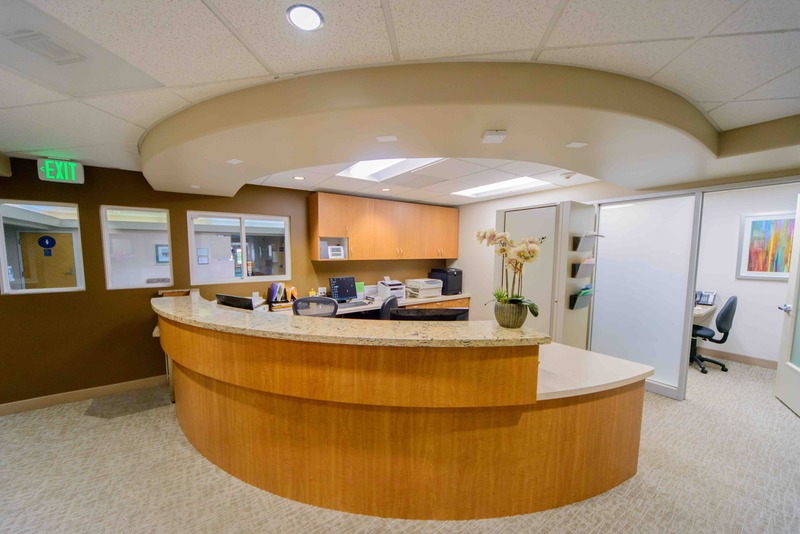 Due to the fact, Dr. Chun provides many types of oral surgery services, various circumstances may lengthen the time allocated for a procedure. Emergency cases can also arise and cause delays. We appreciate your understanding and patience.